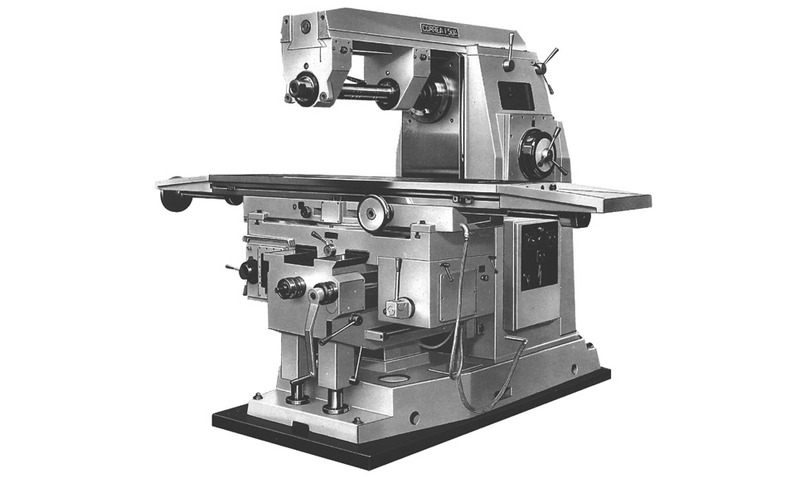 The first Correa milling machines were manufactured with a staff of just twelve workers. 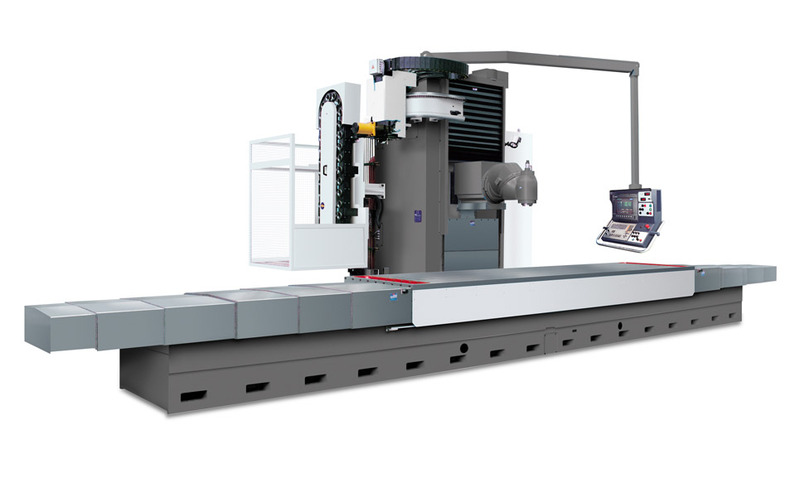 Correa milling machines in the F2 range began to incorporate electromagnetic clutches which enabled them to increase their roughing capacity, while maintaining the same level of precision. 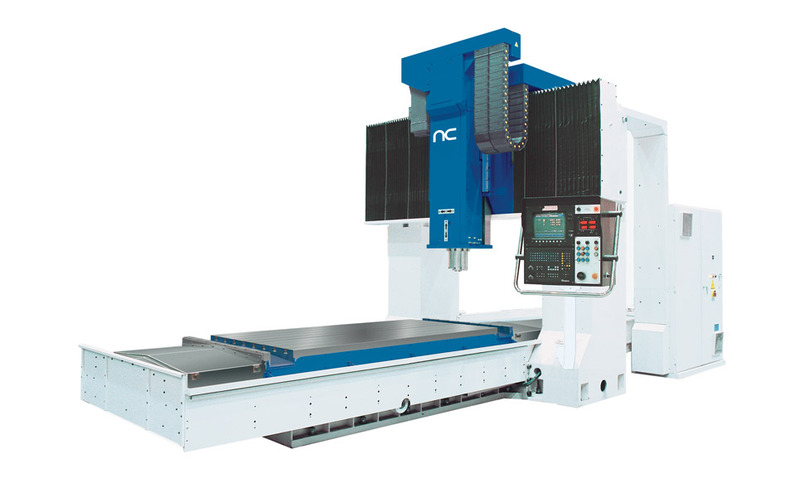 Nicolás Correa began to manufacture larger milling machines, with squared and cubed cycles that rendered them more competitive at an international level. 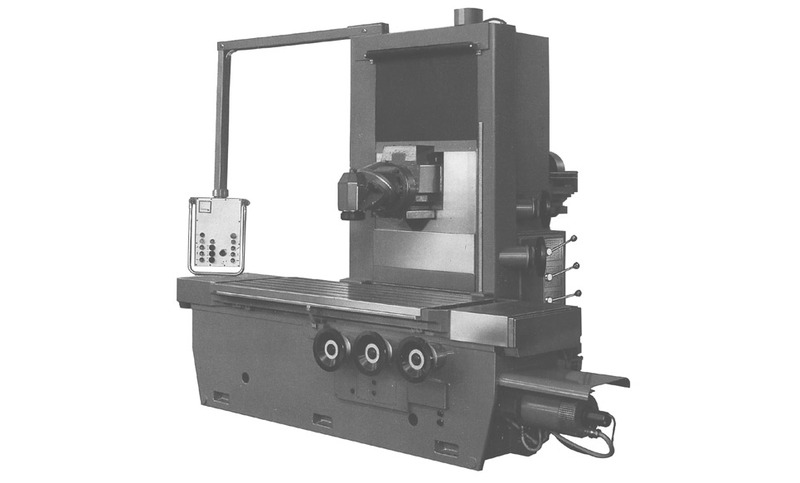 At the end of the 1970s, the structure of the milling machines was modified, and they started to incorporate beds in order to offer greater robustness. 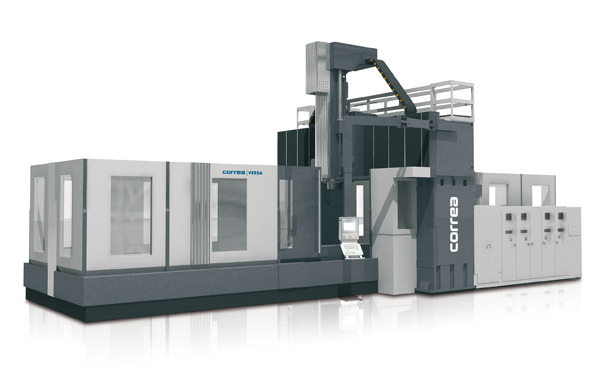 For the first time, Nicolás Correa began to use 'box in box' technology in the design of its milling machines. 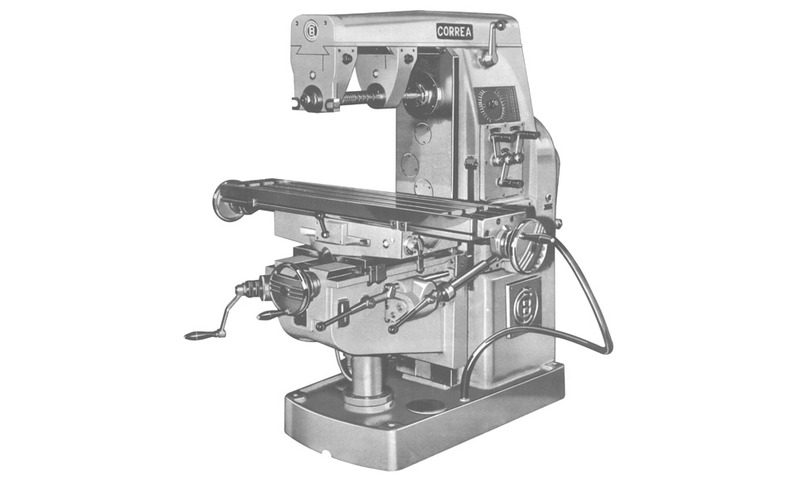 The Correa A-30 milling machine was a major innovation, since it incorporated a numerical control. 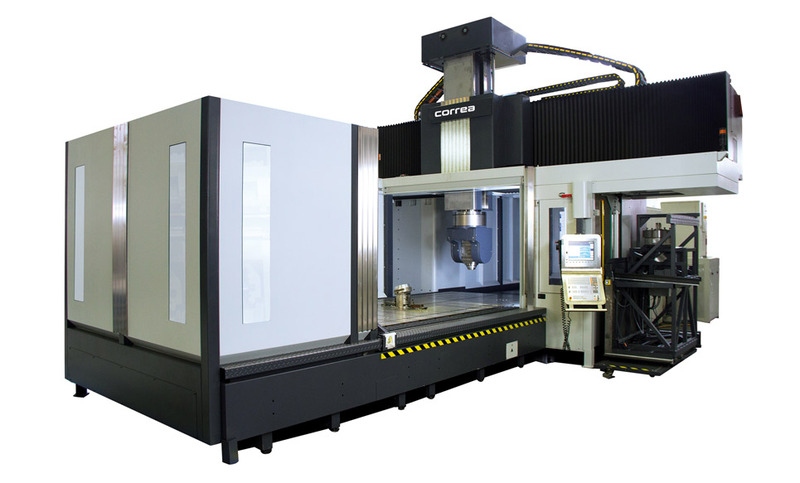 Moreover, thanks to its larger size, it was able to machine larger parts. During this period, specifically in 1989, Nicolás Correa was floated on the Madrid Stock Exchange. Nicolás Correa launched its first floor type machine. The L-30 could machine large parts as well as work in pendulum mode. 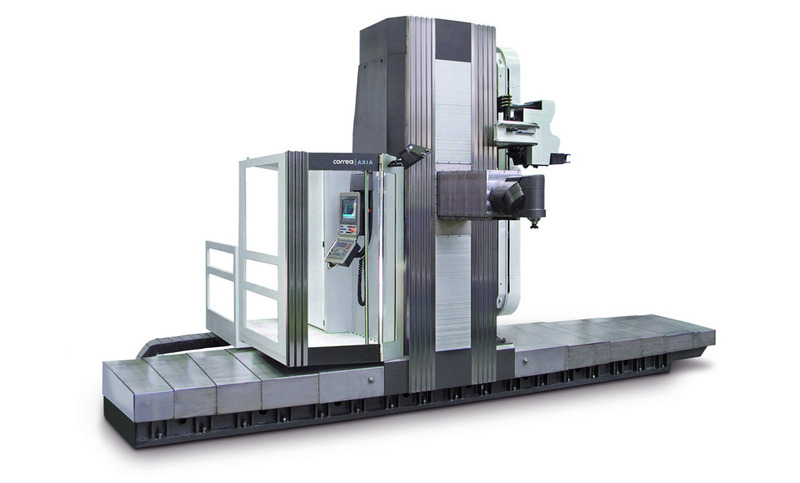 The FP range machines represented a completely new type of bridge type machine which enabled Nicolás Correa to become the leading manufacturer of bridge type milling machines in Europe. 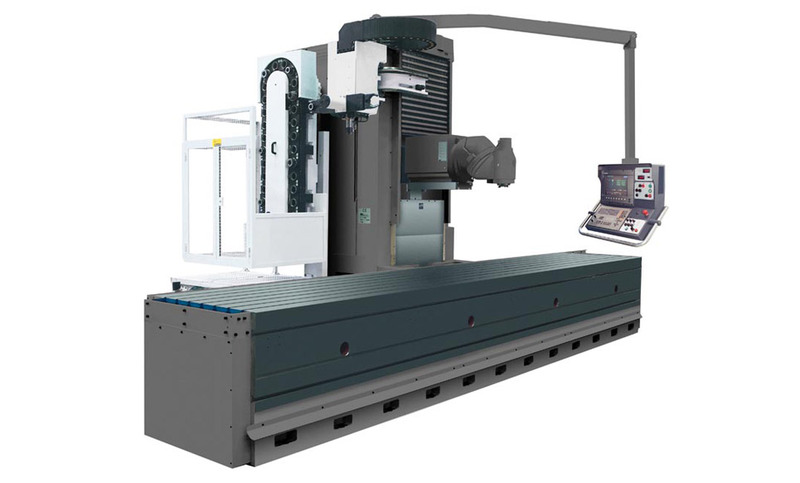 Nicolás Correa has developed its range of state-of-the-art floor type milling machines by applying 'box in box' technology and incorporating the most advanced ram drop correction system currently on the market. Nicolás Correa launched the Versa family onto the market. By applying only the very latest technology, Nicolás Correa now manufactures a range of the largest bridge type machines in its history. Nicolás Correa launched the Fox family onto the market. 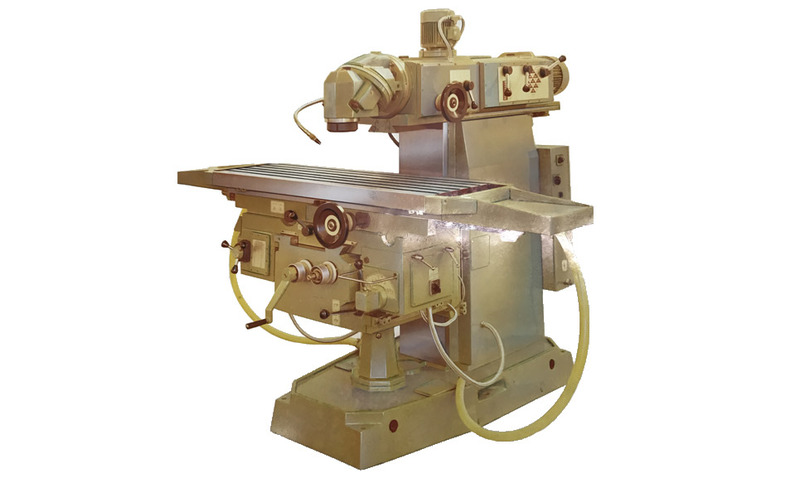 This family combines all the knowledge and experience accumulated by the company over the last 20 years in the field of bridge type machine manufacture. The Fox range incorporates a unique series of systems for controlling the temperature in the vertical axis.